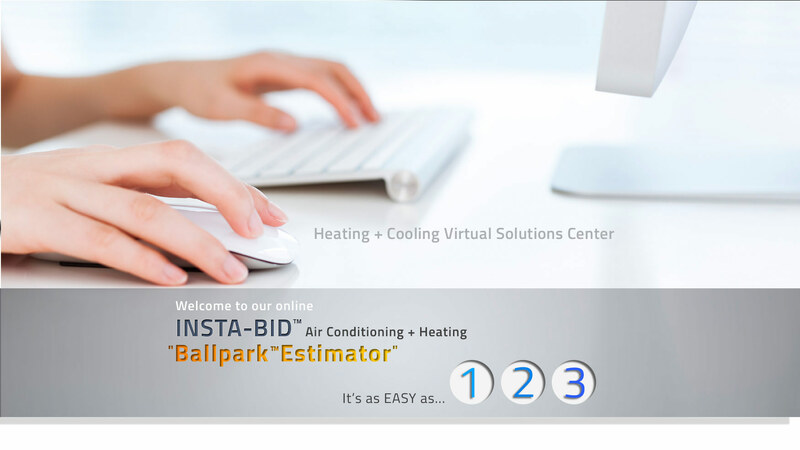 If you believe the time has come to consider the INSTALLATION OR REPLACEMENT of a new home comfort system, Around the Clock Heating and Air Conditioning’s proprietary Inter-ACTIVE INSTA-BIDTM system will provide you with a "ballpark" cost estimate based on the information you provide. This process helps everyone better understand the scope of the project, time constraints and potential costs. 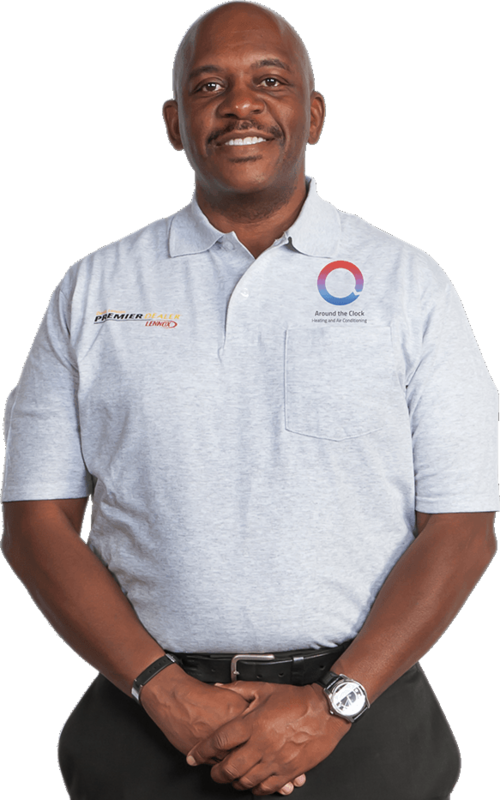 An Around the Clock Heating and Air Conditioning Air Management Consultant will provide you with an EXACT cost when they visits your home for an on-site inspection. Around the Clock Inc, has over 50 years of experience in the HVAC repair and installation space and has been involved in over 25,000 projects. We offer free in-home estimates in our service areas, and are confident we can solve your home comfort needs. In the event that you need an estimate for more than one system or any other specialized service requests please click or call. Please note this method has a variance of +/- 10% in most cases and in rare cases +/- 20% but, it's a quick way to get a "ballpark” idea of furnace and or a/c capacity for the size of your house. Some houses will require more and some are less but, for most houses this method works well. For house with existing split 2.5 Ton central heating and air conditioning system. For house with existing 2.5 Ton central heater and no air conditioning system. For house with existing 2.5 Ton floor or wall heater. For house with existing 2.5 Ton package central heating and air conditioning system. 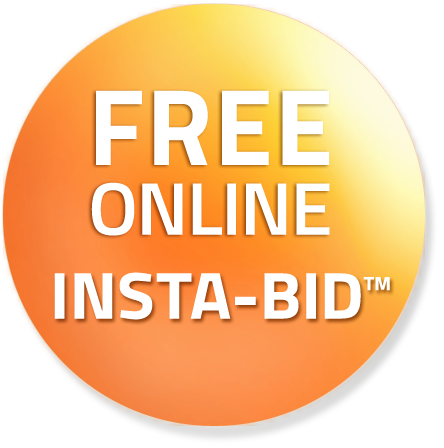 Your house is more than 3000 square feet and we need to inspect your site to determine the right equipment to be installed at your premises. Click Here to contact us and schedule FREE in-home visit.